One of our original trucks. 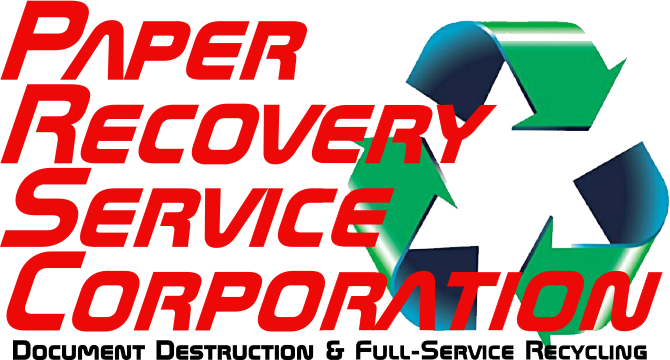 Paper Recovery Service Corp. was a company founded ‘ahead of its time” in 1994 by Frank A. Graceffa. Anticipating a growing need throughout the stateline for an increase in paper recycling capacity, Frank began building what today has become the stateline area’s leading document shredding /destruction and metal and paper recycling company. The business started small, with just a forklift and one downstroke baling machine. As word spread that Frank ‘treated customers right’ the business began growing rapidly. 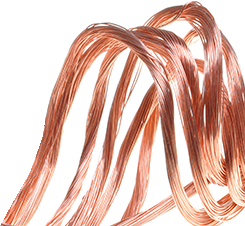 Frank Jr. came on board in 2001 and the company literally began putting the ‘pedal to the metal’, with the addition of Paper Recovery’s Metals Division to buy everything from aluminum cans to large industrial and structural steel. 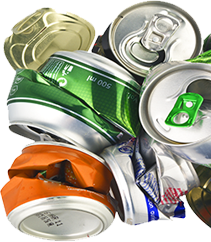 No wonder more stateline manufacturers, retailers, professional service businesses and individuals count on Paper Recovery Service Corp. for the easiest, most convenient and economical way to recycle all their paper and metal waste products – through Paper Recovery. 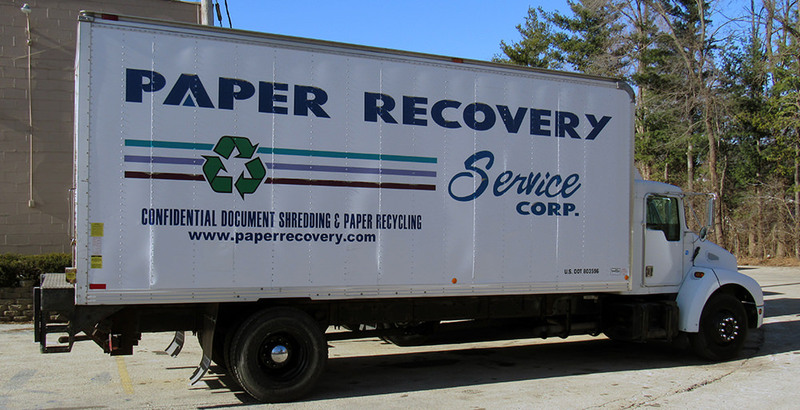 Contact Paper Recovery by calling 815.636.2329.